LAFAYETTE -News15’s Carter Simoneaux sits down and chats with Downtown Development Authority CEO Anita Begnaud and Yvette Landry of Yevette Landry & The Jukes who will be tearing up the stage on Friday night (3/22). DTA! begins at 5:00 p.m with the Happiest Hour, with music kicking off at 6:00. 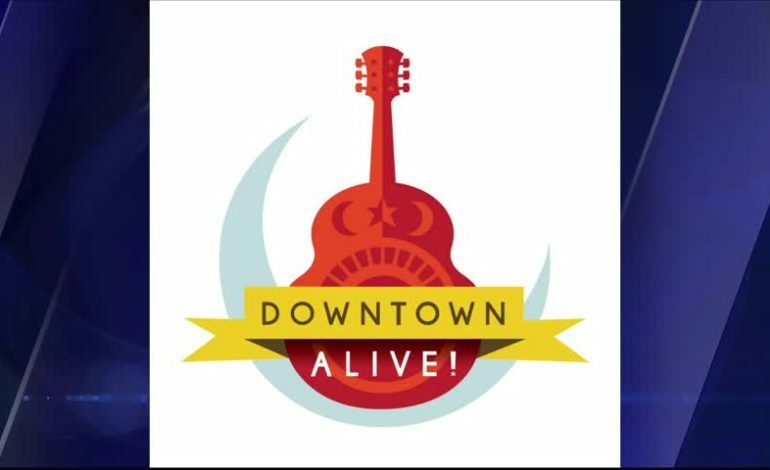 The free concert series goes to supporting Downtown Lafayette. So a reminder: leave those ice chests at home and spend some money to help Downtown causes.